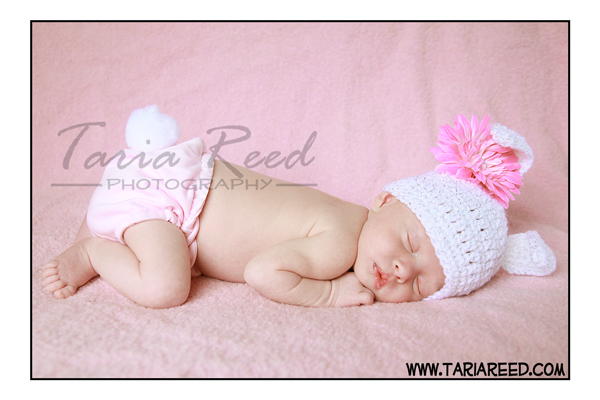 This little darling is the daughter of a very special person. I met John 12yrs ago through my husband. John then served as the best man in my wedding, and in March he welcomed his first child. 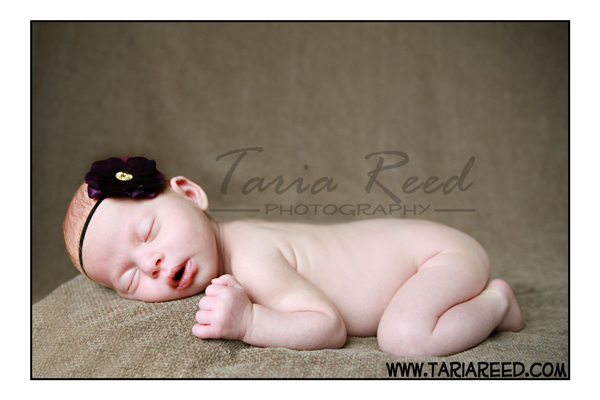 Princess Poopie Pants (as she is so lovingly referred to by her mommy and daddy) was an absolute darling. After two kids I can say that I saw a first. 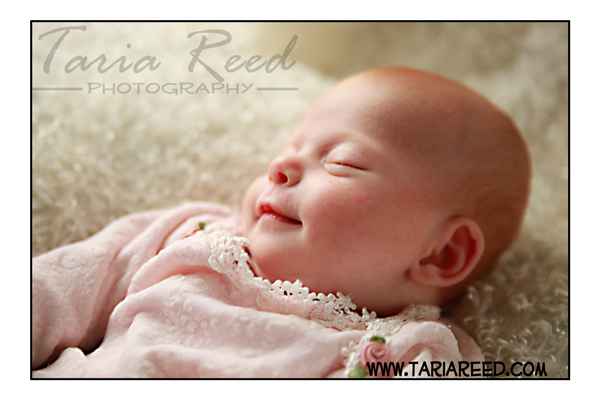 This little angel was soothed not by singing, not by rocking, but by a running vacuum cleaner....lol. Here are a few from Rachel's session.